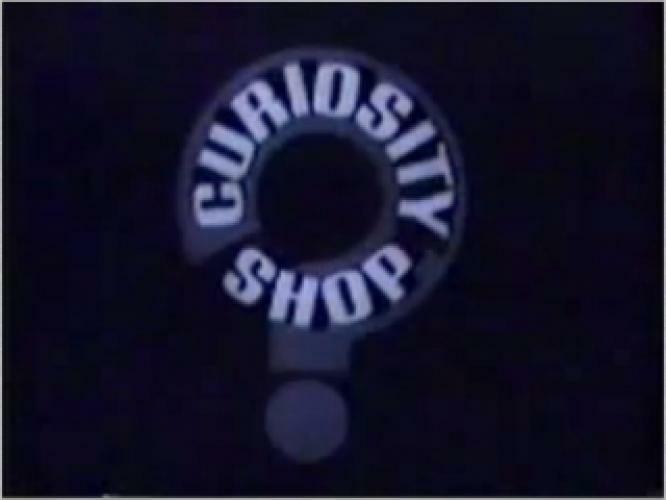 When will be Curiosity Shop next episode air date? Is Curiosity Shop renewed or cancelled? Where to countdown Curiosity Shop air dates? Is Curiosity Shop worth watching? Curiosity Shop was an educational program for children that had puppets and animated segments. It aired on ABC for one season, and spun off School House Rock. Chuck Jones was the executive producer. He previously made a rare TV adaptation of all of the theatrical Tom and Jerry, with edited scenes. Otherwise he made animated specials for book authors such as Frank Tashlin and Ted Giesel. After this show ended, he resumed making animated specials for other books by George Selden and Rudyard Kipling, as well as a "ghost story" Christmas Carol. Chuck Jones did not produce School House Rock. Because of the wacky puppets (including a 3-eyed octopus) and a theme song and video edited animation long before video editing computer software was common, clips of this show are available on YouTube. It is also memorable to fans that originally viewed it on ABC. EpisoDate.com is your TV show guide to Countdown Curiosity Shop Episode Air Dates and to stay in touch with Curiosity Shop next episode Air Date and your others favorite TV Shows. Add the shows you like to a "Watchlist" and let the site take it from there.